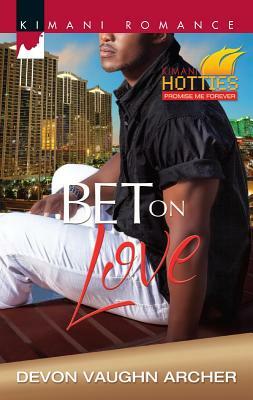 Bianca Wagner knows that love's just a fleeting fantasy on Vegas's dazzling and seductive strip. But hot new casino owner Tanner Long is quickly changing the jaded reporter's mind. Yet the high-flying bachelor isn't a man who plays for keeps…until one passionate rendezvous in London leaves Bianca with an unexpected gift. Getting Bianca to say "I do" has become Tanner's life mission…especially now that he's going to be a father. But a misunderstanding has the potential to derail their relationship forever. What will it take for Tanner to convince Bianca that he's a changed man? That he's ready to wager everything for the chance to be a real family with the woman he loves….